We can take care of high-rise office buildings, parking lots, shopping malls, Hotels and many more commercial applications. There are no jobs too big or too small for Hydrotech power washing. Our fully mobile fleet of trucks can get to even the most remote job sites – even if the site lacks proper water hook ups. Our trucks are equipped with 500 gallon water tanks that provide approximately four hours of power washing time. We are committed to delivering your industrial painting project in a cost-effective, timely and safe manner with minimum disruption for your business and day-to-day operations. Our Aerial lifts, Swing stages and Elevated work scaffolds give us the greatest flexibility. 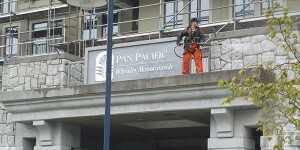 Hydro Tech Power Washing offers industry-best industrial and commercial power washing services to the Vancouver area. We are a true mobile power washing company, with trucks that are fully-equipped with water tanks, allowing us to work in even the most remote locations. 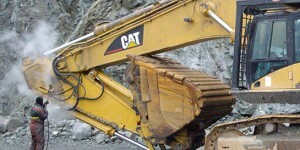 Give us a call today to see how we can help you restore your business or equipment to a like-new condition. For industrial-strength cleaning for equipment, buildings and machinery, there’s no one better than Hydro Tech Power Washing. 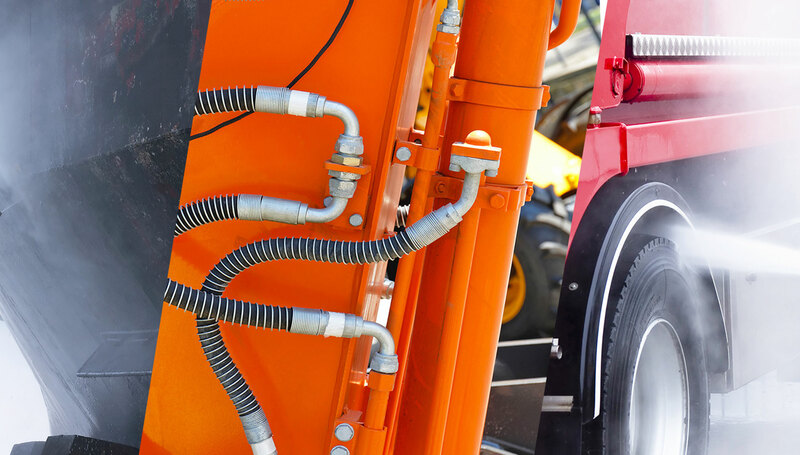 As a completely mobile, self-sufficient solution to industrial power washing in Vancouver, BC, we serve the needs of commercial and industrial customers throughout the area. Whether you’re freshening up the exterior façade of your building or maintaining your industrial machinery, trust us to deliver rapid, thorough results. We power wash to perfection, leaving no trace of debris behind and only a clean, fresh-looking surface for you to marvel at. Dirt, paint, sludge and other debris are no match for our cleaning crews! Our experience with commercial power washing in Vancouver, BC extends to numerous business types. 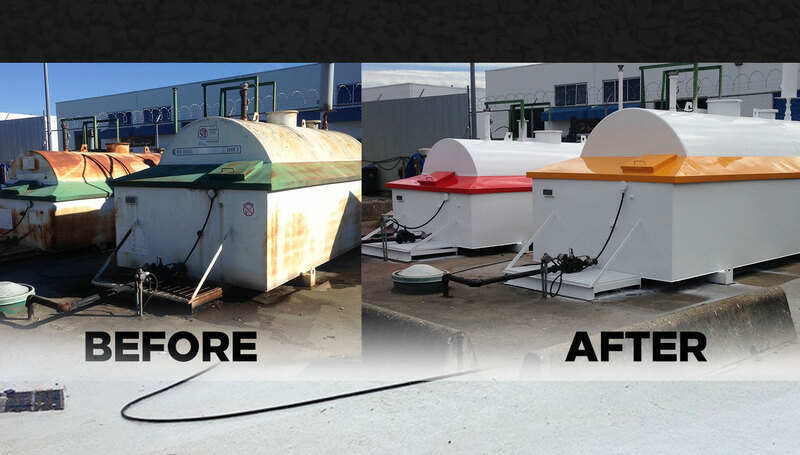 From grease traps at restaurants to parking lots and structures for retail establishments, count on us for superb results, every time. 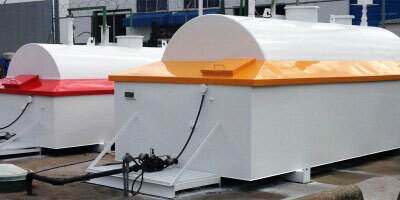 In addition, we also have industrial coating services available. If you need your equipment’s paint touched up or a protective clear coat restored, give us a call. Our mission is to help you maintain the integrity of your investments, and we do whatever we can to accomplish that goal through cleaning and coating services. We invite you to contact us today and see for yourself why so many industrial and commercial businesses partner with us for ongoing cleaning services. We’re a truly mobile company, meaning we’re hot-water self-sufficient. We work efficiently, to keep your project on-time and under budget, no matter the scope of work. 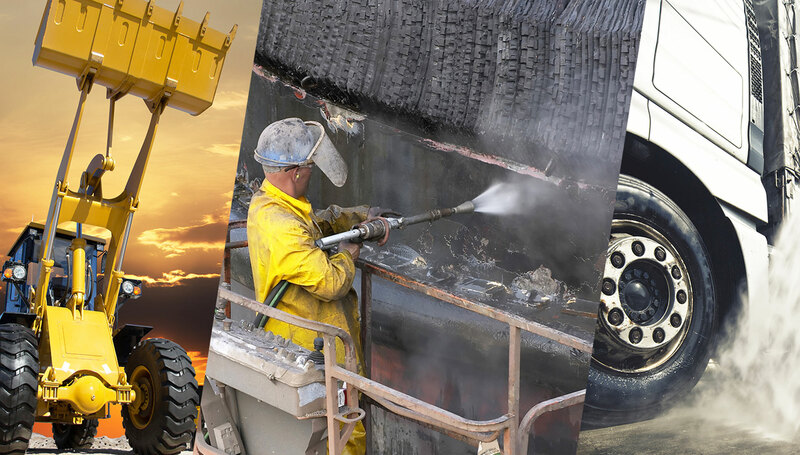 Our services extend to numerous industries across commercial and industrial spectrums. We’re First-Aid Certified and Aerial Lift Certified, for complete safety on every jobsite. We can provide you with a free estimate upon consultation. From buildings to equipment, no matter the level of dirt, debris or buildups, our power washing services are truly restorative. Contact us today to see our superior results for yourself.